Cast your mind back, if you will, to my Do You Want To Build A Snowman? printable, which has proved to be very popular! Since Summer will soon be here, I thought it was time to update Olaf with a new outfit! So he now comes with a grass skirt and a lei, in addition to the body pieces to build your own Olaf. If you want the different eyes (I couldn’t fit everything on one page!) then please download the Winter Olaf where the extras are included. 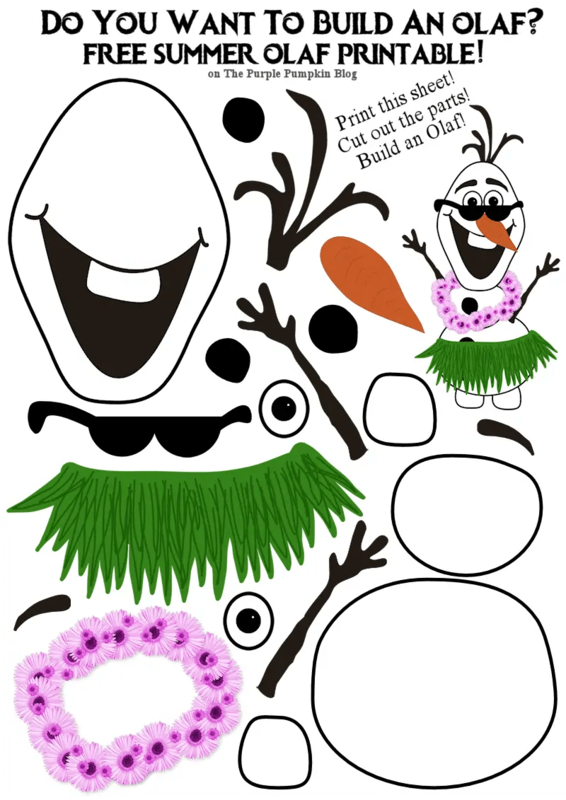 Just print onto white card, cut the pieces out (young children may need help) and build a snowman! You can stick the pieces together with a glue stick if you like. I’ve provided two sizes – A4 and 8.5″x11″ which you can download by clicking on the links below. But that’s not all. I’ve had requests to make a larger Olaf, so I’ve doubled him up and you can download the bigger version below! It includes both the summer and the winter outfits and all the other body parts! As always, if you’ve used my printable I’d love to hear about it! Share your Olaf with me on my Facebook page. 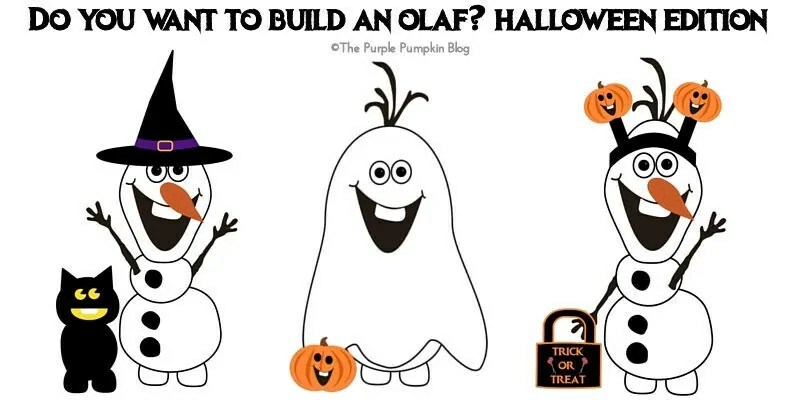 Check out the new Halloween Olaf here!